Chapter One with Greg Grasso - Tess Gerritsen - What's Next? 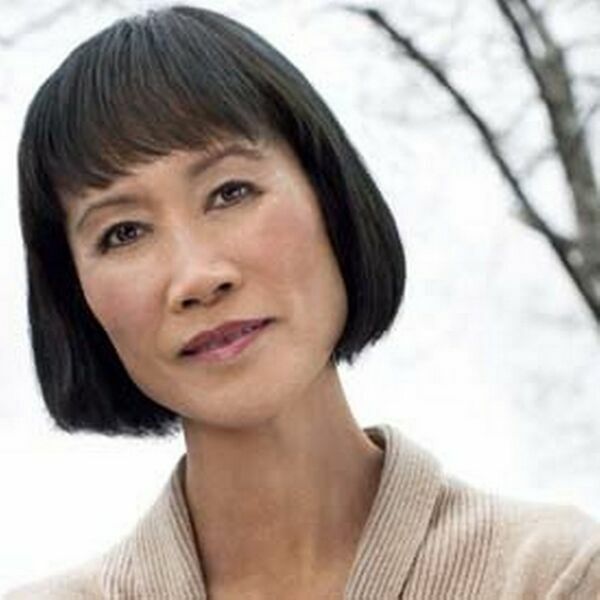 Tess Gerritsen - What's Next? Internationally bestselling author Tess Gerritsen took an unusual route to a writing career. A graduate of Stanford University, Tess went on to medical school at the University of California, San Francisco, where she was awarded her M.D. While on maternity leave from her work as a physician, she began to write fiction. In 1987, her first novel was published. Call After Midnight, a romantic thriller, was followed by eight more romantic suspense novels. She also wrote a screenplay, “Adrift”, which aired as a 1993 CBS Movie of the Week starring Kate Jackson. Tess’s first medical thriller, Harvest, was released in hardcover in 1996, and it marked her debut on the New York Times bestseller list. Her suspense novels since then have been: Life Support (1997), Bloodstream (1998), Gravity (1999), The Surgeon (2001), The Apprentice (2002), The Sinner (2003), Body Double (2004), Vanish (2005), The Mephisto Club (2006), The Bone Garden (2007), The Keepsake (2008; UK title: Keeping the Dead), Ice Cold (2010; UK title: The Killing Place), The Silent Girl (2011), Last To Die (August 2012), Die Again (January 2015) and Playing With Fire (coming October 27, 2015). Her books have been published in forty countries, and more than 30 million copies have been sold around the world. Her books have been top-3 bestsellers in the United States and number one bestsellers abroad. She has won both the Nero Wolfe Award (for Vanish) and the Rita Award (for The Surgeon). Critics around the world have praised her novels as “Pulse-pounding fun” (Philadelphia Inquirer), “Scary and brilliant” (Toronto Globe and Mail), and “Polished, riveting prose” (Chicago Tribune). Publisher Weekly has dubbed her the “medical suspense queen”. Her series of novels featuring homicide detective Jane Rizzoli and medical examiner Maura Isles inspired the TNT television series “Rizzoli & Isles” starring Angie Harmon and Sasha Alexander.